When it comes to IT Support, businesses do need the professionals to handle their technology needs. Technology can change the face of the business and transform the way companies function. An IT Support company is committed to manage your IT needs and has the required skills to perform the job. 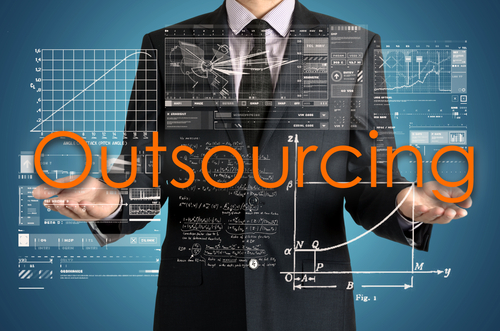 There are a numerous benefits of having an on-site IT support services team for your business. Every business needs IT support provider that can manage network, users, services, devices and computers that are integral to a company’s operations. IT Support providers offer network monitoring, management, security, data backup and recovery and there are a few other reasons why every company needs IT support. Hiring an IT support service provider is definitely an investment and is guaranteed to bring about a higher ROI and save on company costs. This is one of the main reasons why your business needs professional IT support. Setting up the right systems for your business is important so you can compete on a fair field with other businesses. Your data security is of primary importance and if any data becomes lost for any reason, your support team will have a recovery system in place to retrieve the lost files and maintain the technological integrity of your business. BizQuip offers remote IT support, allowing professionals to quickly resolve most issues in the background to get you back up and running in no time. When something goes wrong, you’ll have a quick access to the IT support team of experts. You’ll be able to call us no matter what goes wrong and we’ll be able to diagnose and fix the problem. Managed IT support is a cost effective way to keep your business running smoothly. When looking for an IT Support services provider, research your options thoroughly and choose the company that has excellent reputation, clear pricing and highly qualified staff.